Just how can condo bachelor pads be upgraded as a space for cool guys? It’s actually easier that you might expect. Some guys avoid designing their pads because they think it’s difficult, if not impossible. But fantastic bachelor pad condo design ideas are actually very easy to do and, if you do it smart, are easy on the pocket. Here are 10 awesome tips to transform your man cave into a cool and stylish quarter. The use of color is largely what characterizes bachelor condo design ideas. Neutral colors like grey and beige create a masculine effect to a space. Despite the connotation that they are too safe, neutral colors can be hip and uber stylish. Avoid making it boring by combining different neutral shades and fabric textures. Adding glass accessories like a jar can also add much-needed bling without overpowering the space. You can also add subtle feminine elements such as textured pillows for a softer look. But keep this at the minimum and avoid making it the focal point. 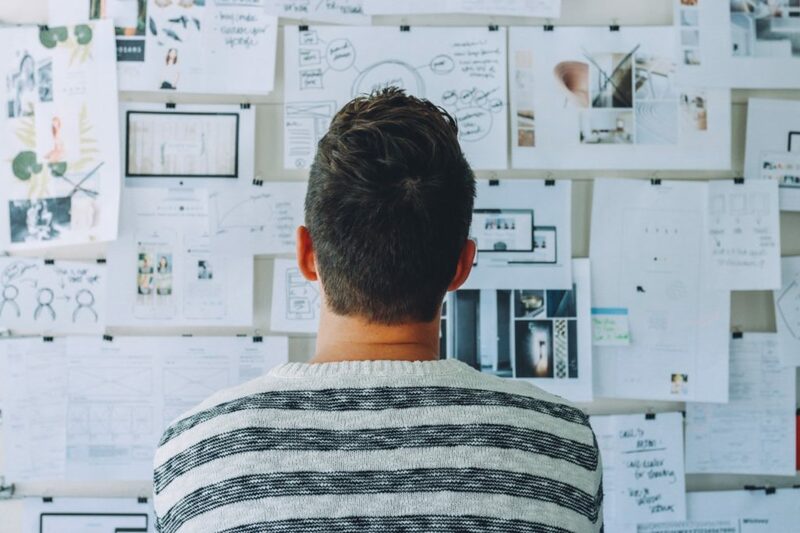 How to design a bachelor pad is sometimes highly subjective. However, when it comes to making your space feel alive, the rule of thumb is to add plants. It’s perfectly fine to have a flower pot, although some guys may find this too much. A fantastic alternative is rustic plants. 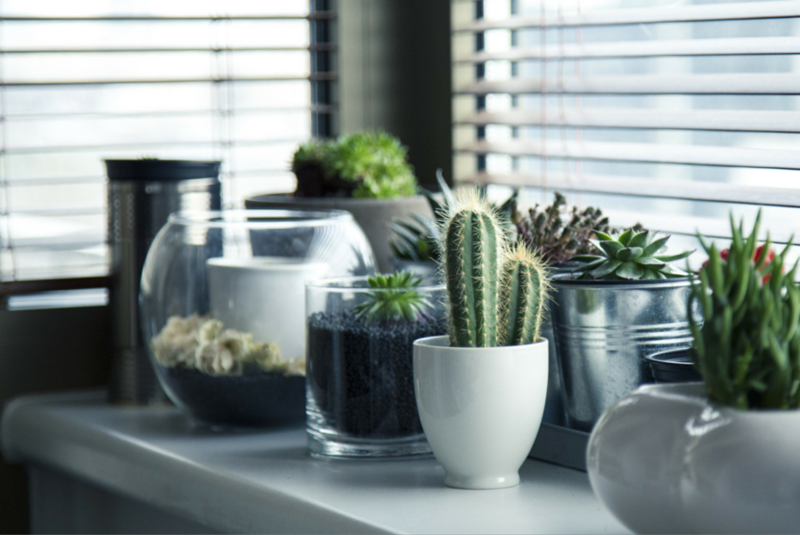 Potted herbs or cactus can make a bachelor pad calming, while still maintaining the rugged appeal. A great answer to your question—How to turn my condo into a bachelor pad?—is adding wood details. Accessorizing your man cave with the right furniture can really make or break the look of your space. Overdo it and your pad can feel like a gloomy and dingy place. Never exaggerate the wood furniture to keep things more modern and breathable. Focus on key pieces like a sturdy chair and a work table. Also consider furniture that combine wood with other materials like metal and plastic. Relying solely on fluorescent lights is a grave mistake. This is common among condo spaces where there is pre-installed fluorescent lighting. Remember that great small condo design ideas can only be actualized with proper lighting. Nothing can can kill the mood faster than the bright glare of white ceiling lights, especially in your living room. Illuminate your man cave with additional sources of light like floor and desk lamps. These will create a warmer and flattering effect to your space. Adding a dimmer switch is also smart so you have better control of overall lighting. 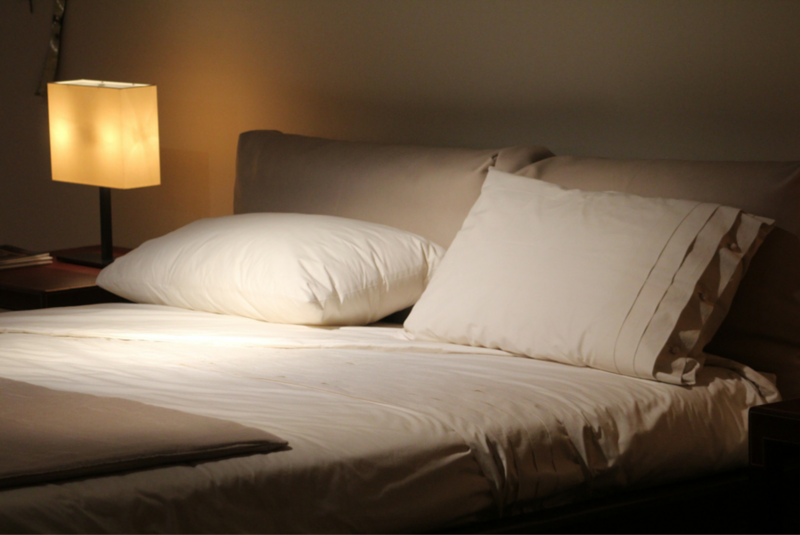 For a great and homey bachelor life, you can’t ignore designing your bedroom. While your bedroom essentials need not be expensive or top-of-the-line, it’s smart to invest in key pieces like your bedsheet and mattress. Don’t worry too much about budget because it now has become much easier to purchase high-quality mattresses and sheets at friendlier rates. Great condo living room ideas are never complete without a dedicated area for entertainment. Aside from investing in a plush sofa, you should consider a flat-screen TV for better movie viewing and gaming experience. With an entertainment area in your living room, you can hold a gaming party or movie night in your condo instead of going out. For the sofa, rely on easy-to-clean yet comfortable materials like cotton, suede, and leather. Mounting up the TV on the wall is also smart to save space and for easier viewing. 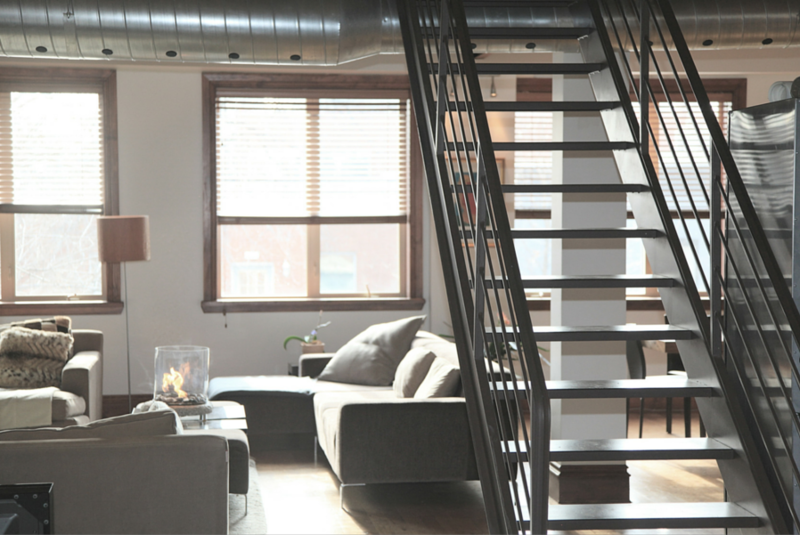 Many modern design tips for men are incorporating a healthy lifestyle into a bachelor pad. Do this by adding exercise equipment like dumbbells and fitness mats. This design element adds an active vibe to your space and allows you to easily keep fit despite your busy schedule. Simple exercise tools create a design impression that you care about your space as much as yourself. 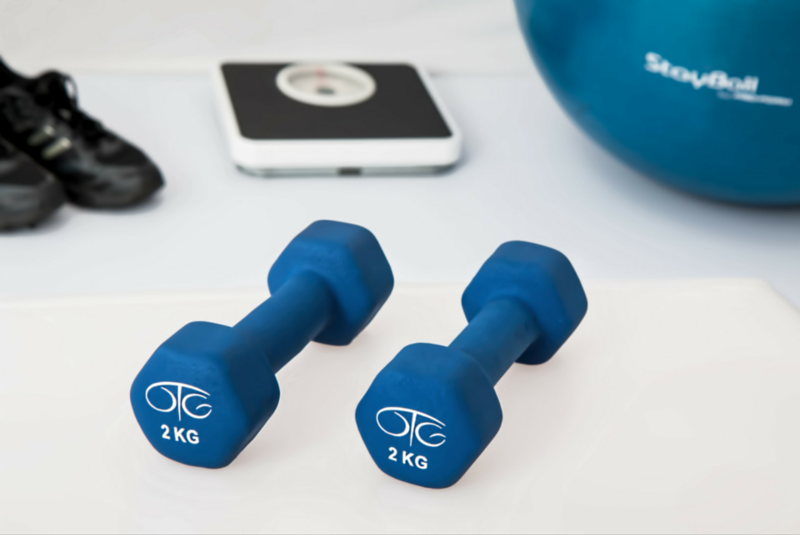 For complex exercises and machines, there is always the fitness center of your condo. 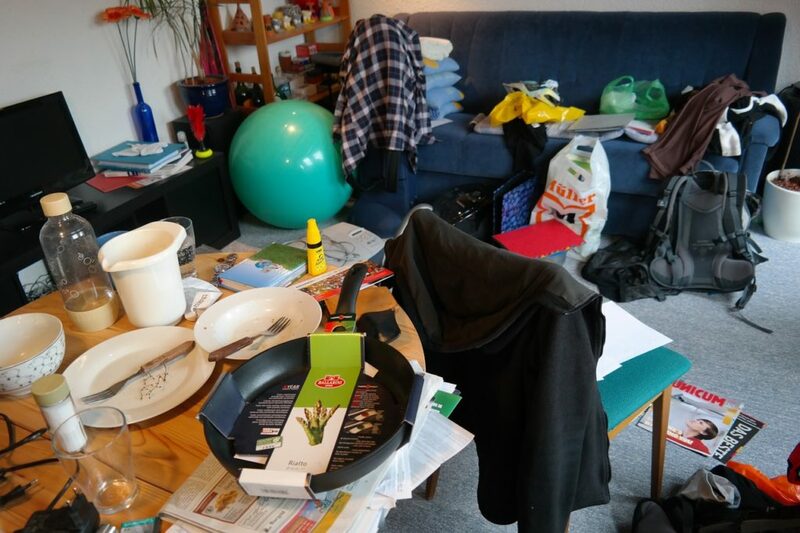 If you’re not careful, the great design of your bachelor pad can be ruined by the smell of “bachelor funk.” What a huge turnoff to any visitor! 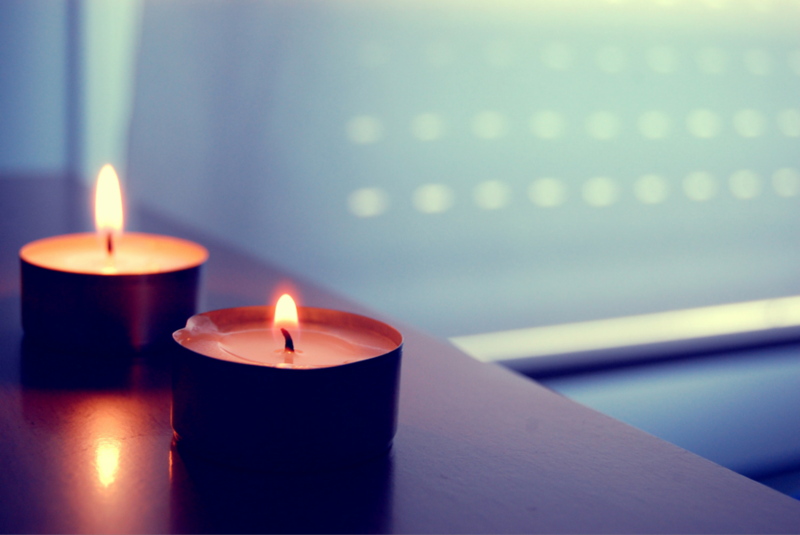 Upgrading the design of your space means keeping things clean and fragrant by having scented candles. You might think that scented candles are only for grandmas, women, and soothsayers. But with the right candles, you can transform your pad into smelling like an expensive design space. Consider fresh scents that are on the woody, spicy, and herbal side. For a bachelor design impact, opt for classic packages with subtle fragrances. Designing your dining area with proper wares can make you feel more confident to invite family, friends or a special date. 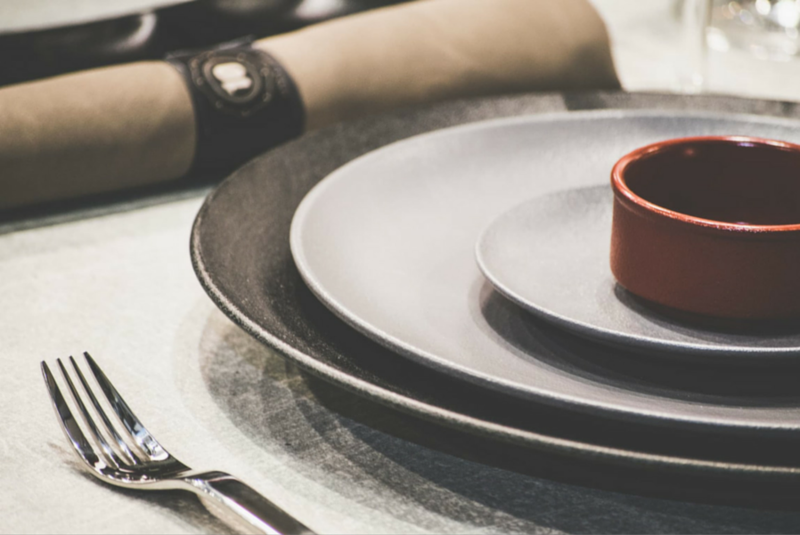 Plates and utensils are just two of the condo design essentials that some men ignore. Yet, without these functional design elements, your condo doesn’t feel like it’s inhabited by a responsible bachelor. There are plenty of reasonably-priced dishes and flatware to choose from. Stick to solid colors and different textures to up the design factor. 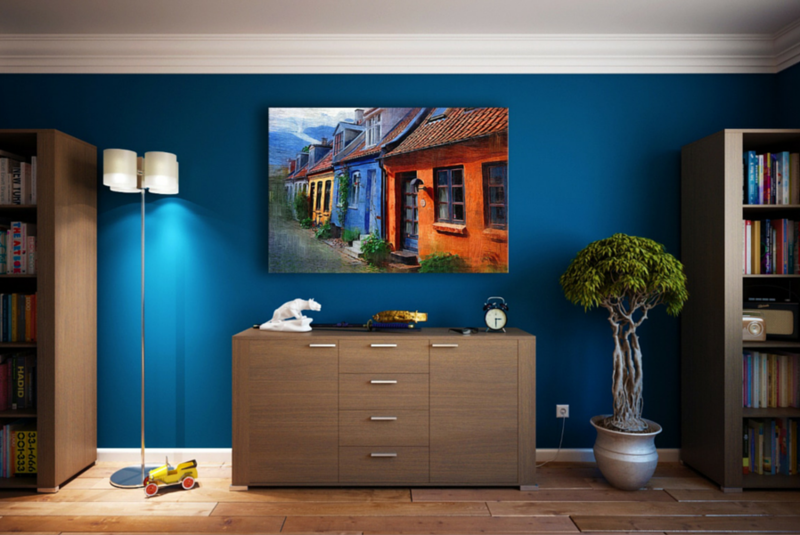 Personalize your condo without sacrificing design by framing photographs and artwork. Though many things are digital nowadays, there’s still something awesome about having framed photos around your condo. There are lots of simple and affordable frames to house your photographs. 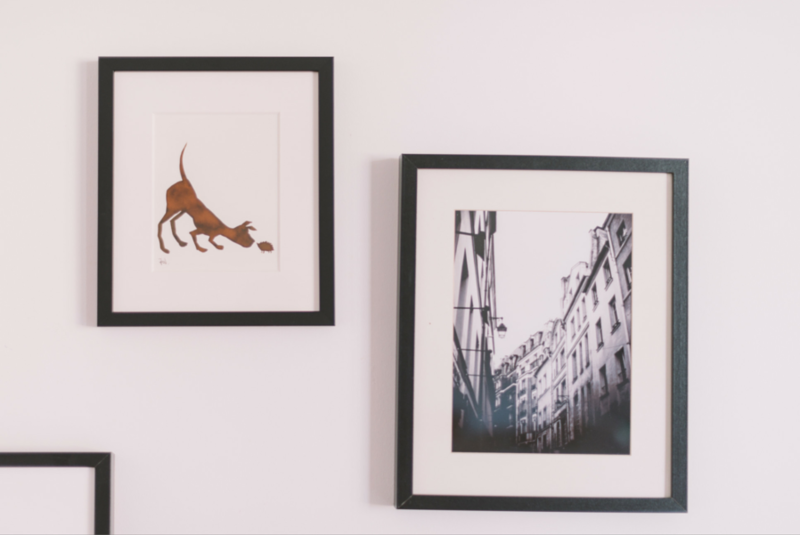 With framed photos and artworks on the wall, it would feel like home whenever someone walks into your condo. 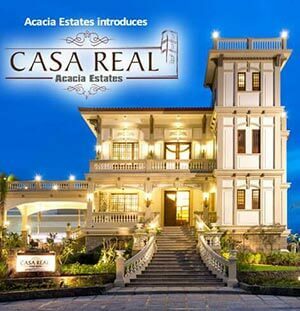 This design element can also easily impress any visitor because it exhibits your artistic side. 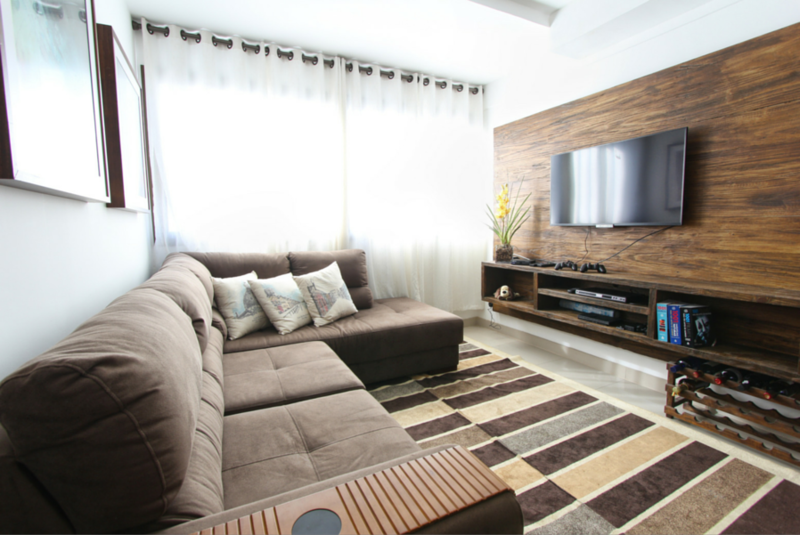 With these design tips and targeted upgrades, you can quickly turn your space into an attractive and homey bachelor pad. Remember that your condo can never become more “grown up” and cool on its own. Applying these tips can easily create a living space that you can be happy and proud of.